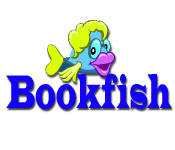 Spell out the words to make it to the next level in Bookfish! 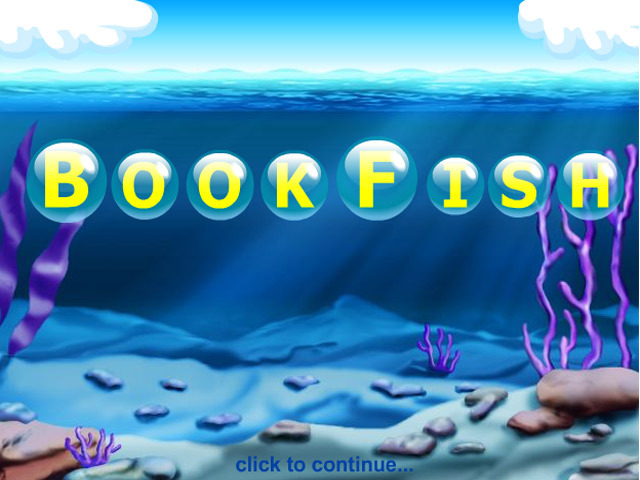 Figure out the correct spelling before the bubbles reach the top!Spell out words in Bookfish!Spell out the jumbled words to make it to the next level in Bookfish! 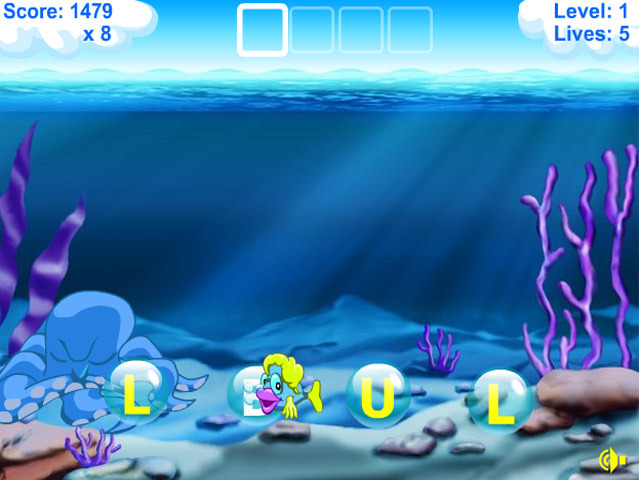 Figure out the correct spelling before the bubbles reach the top! 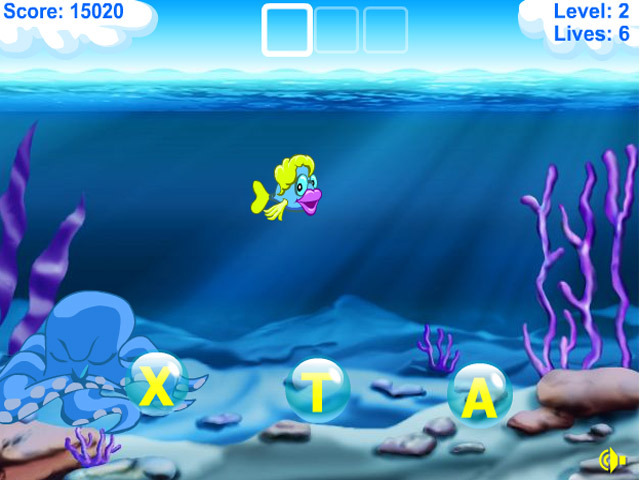 As you progress, the words get more difficult, and the time gets shorter!